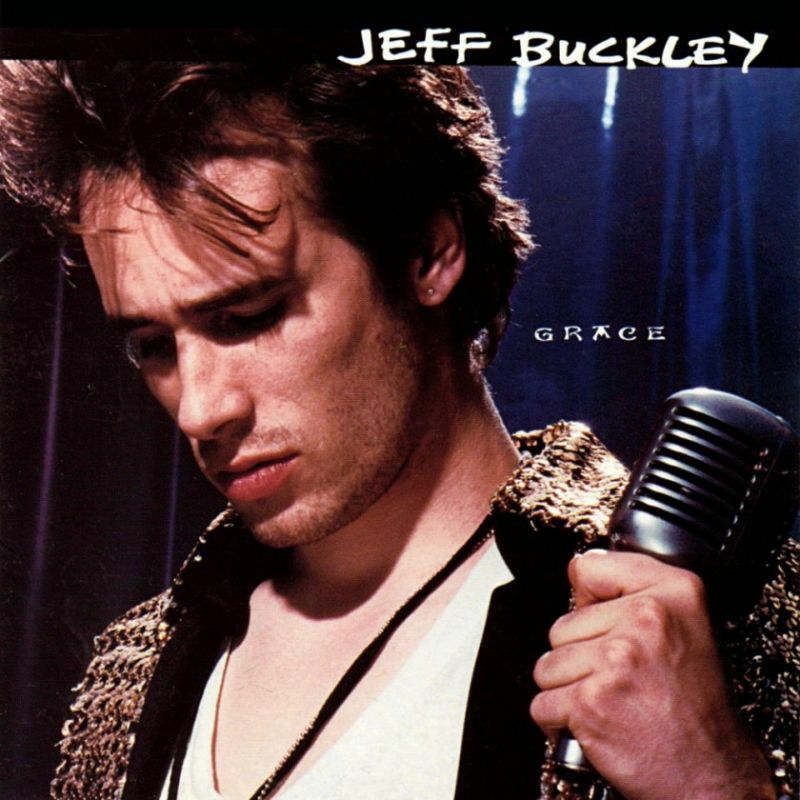 Grace is the only complete studio album by Jeff Buckley, released on August 23, 1994. While the album initially had poor sales, peaking at No. 149 in the U.S., and received mixed reviews, it gradually acquired critical and popular acclaim and has now sold over 2 million copies worldwide. An extended version of the album (subtitled “Legacy Edition”) celebrating its tenth anniversary was released on August 23, 2004, and it peaked at No. 44 in the UK. I like Grace better today than I did when it was released back in 1994, I had played the hell out of Live at Sin-e (EP) and wasn’t sure what to make out of the Grace album. It was more straight forward (and kind of bombastic) in my ears, back then I thought that was a bad thing, today I find it one of the album’s strongest qualities. It has grown on me, and I consider it very good album today. Sometimes you need to give art time to find its way into your mind, maybe it was just me being too “dim” to recognize the greatness. Who cares, I love the album now! Mixed reviews? It was critically acclaimed! BBC did see the potential, but weren’t fully satisfied.